When fame came to her as Nepal's famous 'singing nun' few knew the true story of the struggle of this refugee child growing up in Kathmandu. In fact, the outside world knew more about Ani Choying than Nepalis themselves. Now, Publication nepa~laya is bringing out the Nepali translation of Ani Choying Drolma's autobiography, Phoolko Ankhama. Ani Choying's heart-rending story of her childhood and her decision to become a nun is told in simple, yet deep prose. Very early in life, Ani Choying learnt to be self-reliant, and was motivated to take up the challenges of life, and to help others like her. Being born to her mother was the first good thing that happened to Ani Choying, and being a nun was the second best. "If I had not become a nun, I would have probably been an unidentified wife and a mother of probably 3-4 children," confesses Ani Choying. "My decision to become a nun and the blessings I from my mentors, has made my life more worthwhile. I am thankful that through the talent my Gurus helped me identify, I have been able to serve many people and our society." Ani Choying's positive outlook on life has made her living proof that a troubled childhood is not the end of the world, but can open new horizons in life. Phoolko Ankhama is the Nepali translation of the original published in French in 2008 by Oh! Editions. French writer, Laurence Debril collaborated with Ani Choying in structuring the story. Since then, the book has been published in 12 languages: French, German, Italian, Spanish, Dutch, English, Portuguese, Russian, Polish, Slovenian and Hungarian. The Nepali edition of the book has been translated in collaboration with Girish Giri. "I could have written three books during the time I spent working on this," says Giri, "but it was a really worthwhile experience to collaborate with Ani on the Nepali translation." Kiran Krishna Shrestha of nepa~laya says the book will be released before Dasain. "There are many books written and published around the world on Nepal, which remain unnoticed by Nepali readers," says Shrestha, "this book marks the beginning of our effort to bring world literature on Nepal to the Nepali public." 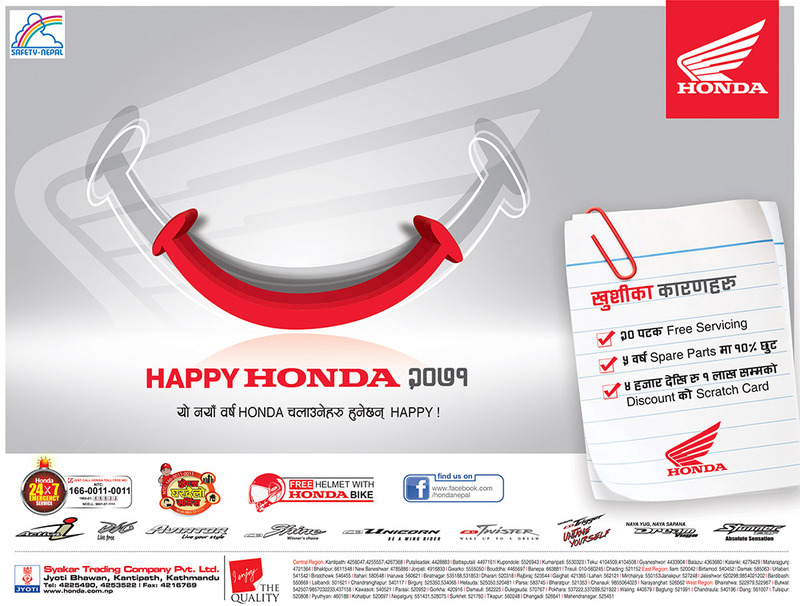 The book is being published in Nepali with formal arrangement with the original copyright owners, Oh! Editions of France. For her part, Ani Choying says she is glad her book has come out in Nepali after being read in 11 languages. "I am glad my story is finally coming home to Nepal," she says. She has contributed all the earnings from her book to the welfare of kidney patients in Nepal. 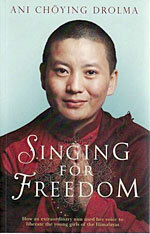 The English translation of Singing for Freedom is published by Pier 9. Anila you are smart, bright and you are doing great with your songs, which spreads message of love and compassion to all, which indeed earns great merits and virtues. Moreover, I think, you need to stand strongly with your Buddhist principles. It saddened me when I heard you attended the Losar party 2011 at Chinese embassy, as you might understand this embassy of repressive regime of Chinese Communist party, now "Capitalist Communist Party of China" under their influence and direct orders, hundreds of nuns like yourself are severely tortured, many raped by Chinese police and PLA and many serving long term sentences in Chinese gulag, simply because they raised their voice peacefully for freedom and justice! If we look and think carefully on these issues, it would be hard to swallow a single spoon of delicacy served by the bloody hands of the regime! No matter how powerful the regime of China is, but they are lacking with the true human value of moral power, which indeed is the true remedy for peace and happiness for 1.3 billion Chinese and for the world populace at large! So please stand firmly with true Buddhist principles and think of those who are suffering, and raise voice of freedom through your spiritual songs, by doing so you will truly stand by your name CHOEYING! you know what does that mean literally?